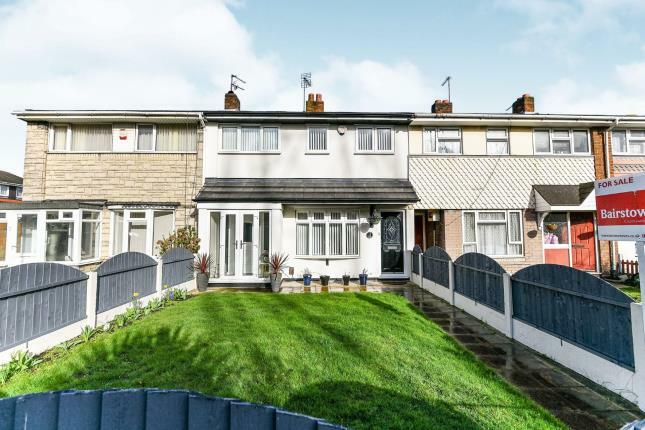 HomeMy BTL Deal Of The Week 3 Bed Terraced House Crompton Close Walsall WS2 Yielding 6.82%. It is very much good to go as it is, no changes required unless you really want to. However as always, I would urge a viewing as soon as possible, because somebody somewhere will be interested. There is no harm in going to have a look. The asking price is about right, but no harm in a little bit of a haggle. There is double glazing, gas central heating and parking is on-road. Additionally, there are three double bedrooms and a modern kitchen and bathroom. The current asking price are for offers over £110k and based on a minimum pcm rental of £625.00 pcm will return a yield of 6.82%.